I recently attended the Harvest Routes festival where I was a vendor selling some of the items I make here on this site. (as well as a few new ones, I will put up shortly). To my surprise, the two top sellers were the Calendula Healing Salve & a brew of oils I make at home and use for everything but that I haven’t uploaded yet. I decided I should share this simple recipe here with you. This oil blend has both Tea Tree & Lavender essential oils mixed in with it, to amplify it’s healing abilities. Tea Tree is a powerful anti-fungal, antibacterial, and wonderful disinfectant, helping to keep wounds or skin irritations from getting infected. Lavender is very soothing to the skin and can help reduce redness and irritation, it enhances blood circulation, helps relieve pain, works as a disinfectant and helps to eliminate nervous tension. (these two are always in our acne blends) This mix will help boost immunity to where it is applied. An all around amazing mixture of oils. An airtight storage jar(s) for your finished product. You can do this two ways, If you’re only making one bottle for yourself, you can fill it most of the way with your base oil (Calendula infused) and add in 5-10 drops each of Lavender and Tea Tree oils. OR if you are planning a big batch for gifts or sale, you can mix everything in a big container and pour it into your single containers afterwards. In our 150 ml containers I usually put 5-10 drops of each essential oil into the container and shake it all up. Just be sure you are diluting it enough to not irritate your skin. The list really goes on and on, if you have anything important I should add to it, please leave me a comment below! Sugar Scrub Cubes! 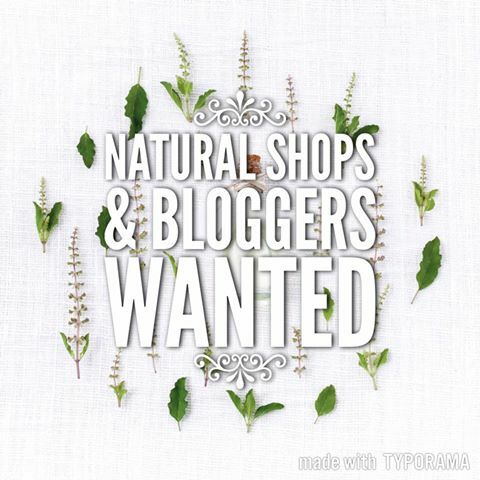 ~ DIY all natural! I was going to make this for you 9 month old son. He has eczema on his back and a bit on his shoulder. Was going to mix the drops with coconut oil. How much coconut oil should I use? Also would this be safe to rub on his whole body? 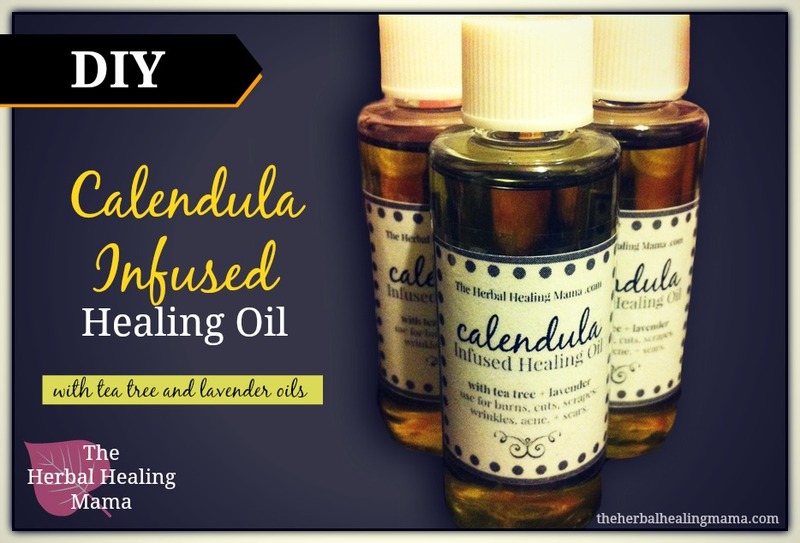 If I wanted to infuse the oil for a month, could I put the calendula and lavender petals in the same jar?